KnowledgeLake welcomes Bob Fresneda as its Vice President of Sales and Marketing as a leader capable of driving additional revenue and opening new markets with his extensive global experience around capture and transaction processing. Fresneda’s first goal at KnowledgeLake is to accelerate its growth in the transactional content management [TCM] market for cloud technologies, leveraging his sales and marketing experience in the Microsoft ecosystem and beyond. He will help the organization to focus on key strengths in its technology platform and personnel. 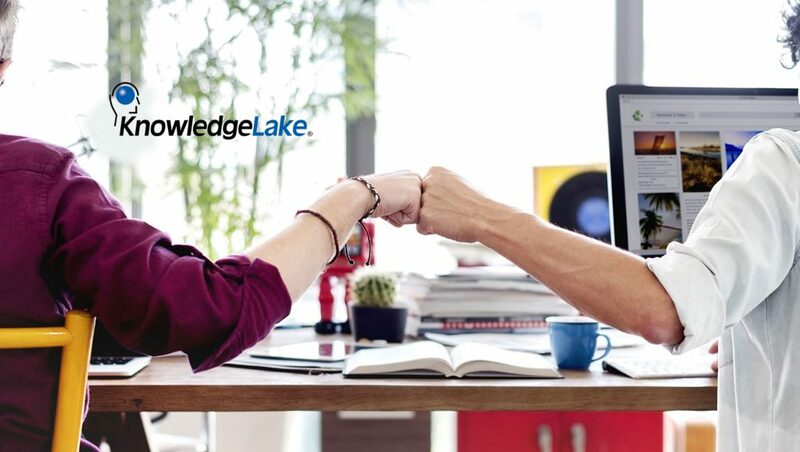 Before joining KnowledgeLake, Fresneda ran the largest subsidiary at ReadSoft, a global, publicly traded organization with headquarters in Sweden. He and the ReadSoft team helped to create the invoice automation marketplace in North America and served as a member of ReadSoft’s executive management team. From there Fresneda was asked to expand on the financial success and culture of the North American team by leading ReadSoft’s South America and Asia Pacific regions. Now as the VP of Sales and Marketing at KnowledgeLake, Fresneda is eager to work with the KnowledgeLake team to drive its growth as a leader in the TCM market.